With a bold vision and drive to innovate and inspire, the Crooked Jades release their brand new album “Empathy Moves The Water” on their own label, Jade Note Music. The band once again features their signature mix of inspired re-arrangements of rare and obscure old-time gems and beautiful original compositions. 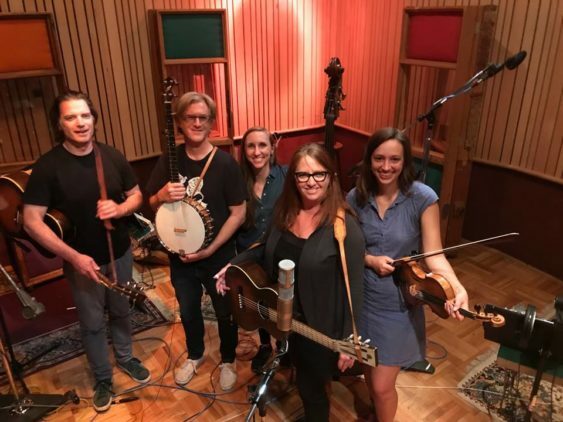 Their new music continues their mission to re-imagine old-time music for a modern age, pushing boundaries and blurring categories with their fiery, soulful performances. Sorry! The contest for "The Crooked Jades" String Band in Concert | Sweetwater Music Hall has ended.